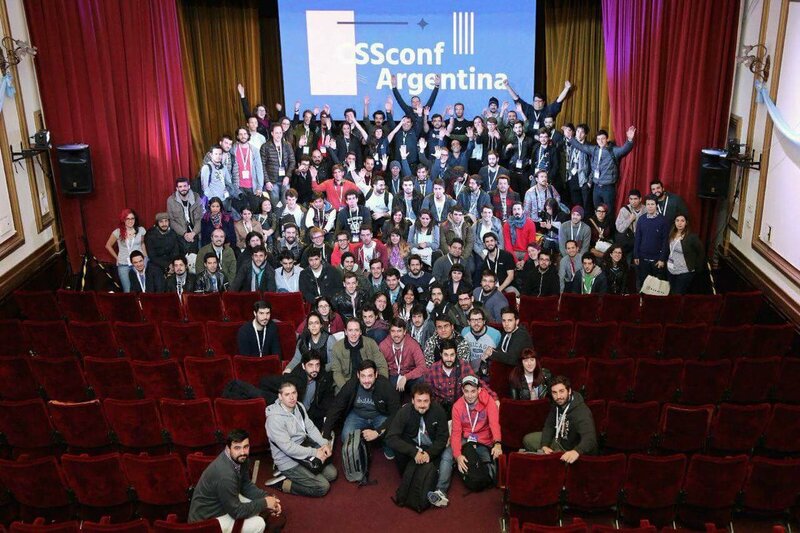 Lucky me - and some of my pals from Pixel2HTML -, this year we attended to the very first CSS Conference in Buenos Aires, Argentina: a one-day conference dedicated to designers and developers who love CSS and build the most engaging user interfaces (from the community, for the community). In case you missed it, here’s their amazing site. I think of me as a kind of privileged girl because I actually got the chance to help a little bit thanks to one of the organizers of the event; and please, let’s not forget them, because they made a beautiful one-year-long work: Lourdes Montano (@louMontano), Eva Ferreira (@evaferreira92), Ricky Rauch (@rickyrauch), and Alejandro Gerbec (@alejandrogerbec). The meeting took place this past Sunday (August 7) in one of the most prestigious public schools in Buenos Aires, located in the heart of the city. We got the chance to hear several stories, from Practical Blend Modes, going through what NOT to do in CSS, some gaming design, CSS grids, CartoCSS, and more. Besides, the week before the event, all the conference attendants got the chance to join several awesome workshops. The Web Animations API allows for synchronising and timing changes to the presentation of a Web page, i.e. animation of DOM elements. It does so by combining two models: the Timing Model and the Animation Model. What to learn more about this API? You should check the Mozilla Docs. 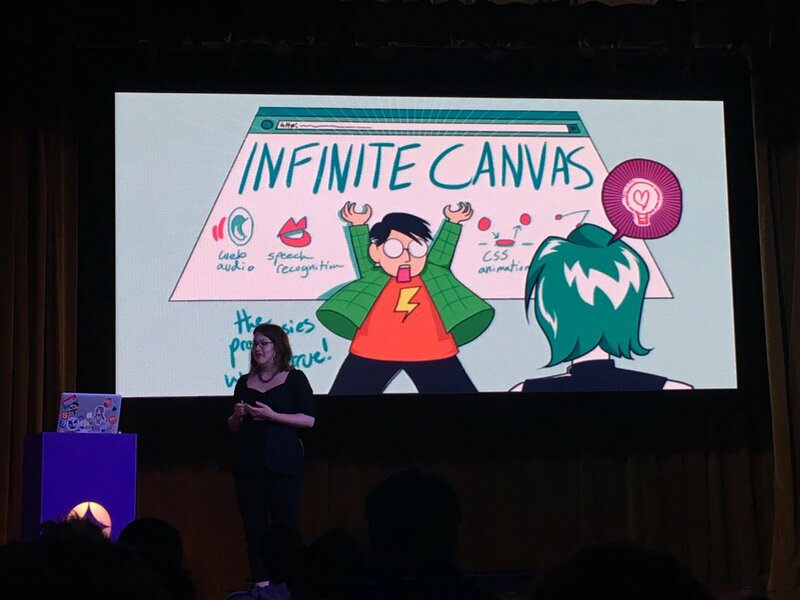 As a UI/UX Designer who’s trying to swim on the HTML/CSS world, this was an amazing approach, because her talk came along with the story of Alice from Wonderland (which, by the way, was fully illustrated by herself), as an example to show us how this new API is used to run the CSS Animations in the browser and how we can use it to generate and manipulate animations in our projects. I only have good words for this conference: the talks, the people, the location and the food (yes, do not forget about the food - an 8 hours long conf wouldn’t be able to go along without an energy boost provided by delicious food -) was amazing. I am definitely waiting for the next year to attend again! And, who knows… maybe to one day get the chance to talk about something cool.